This summer, Kia recalled more than 500,000 vehicles in the U.S. due to potentially faulty airbags. The recalled vehicles feature an airbag control unit that may be susceptible to electrical stress during some frontal crashes. In other words, in some conditions, the airbag may not deploy during a frontal collision, leaving you unprotected. Raceway Kia’s service center is prepared to help you navigate whatever recall service you need, courtesy of our highly trained Kia technicians. Is there a recall for my Kia? 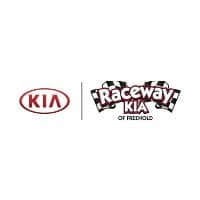 If you think your Kia might be included in this recall, give Raceway Kia a call. We can help you find out whether or not your model requires recall services and put you on a list for further action. You can also search your VIN number on the Kia USA website on your own. How is Kia fixing this issue? Once Kia develops a definitive plan to repair this airbag issue, affected drivers will be notified by first-class mail with a letter that includes directions and next steps. In the meantime, however, Kia drivers with model years that may be affected should go ahead and call your local Kia dealer to make arrangements. If you’re close to Raceway Kia, we’d love to help you resolve your recall repair. 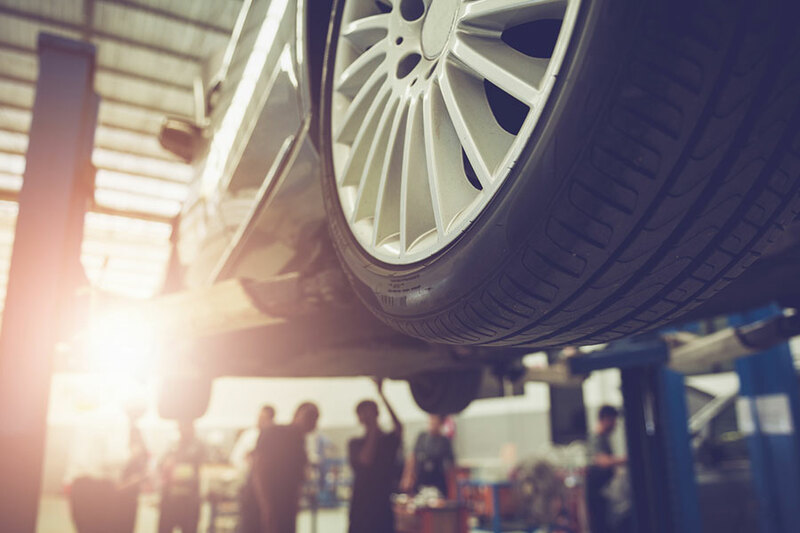 When you contact us ahead of time, we can make sure that your name and information is in our system and get you the quickest possible appointment for recall repairs. Raceway Kia is committed to your safety. Call us to schedule airbag recall repair for your Kia Forte, Optima, or Sedona. We’ll make sure your safety equipment is in good working order, and you can maintain your peace of mind. We’re here to help!